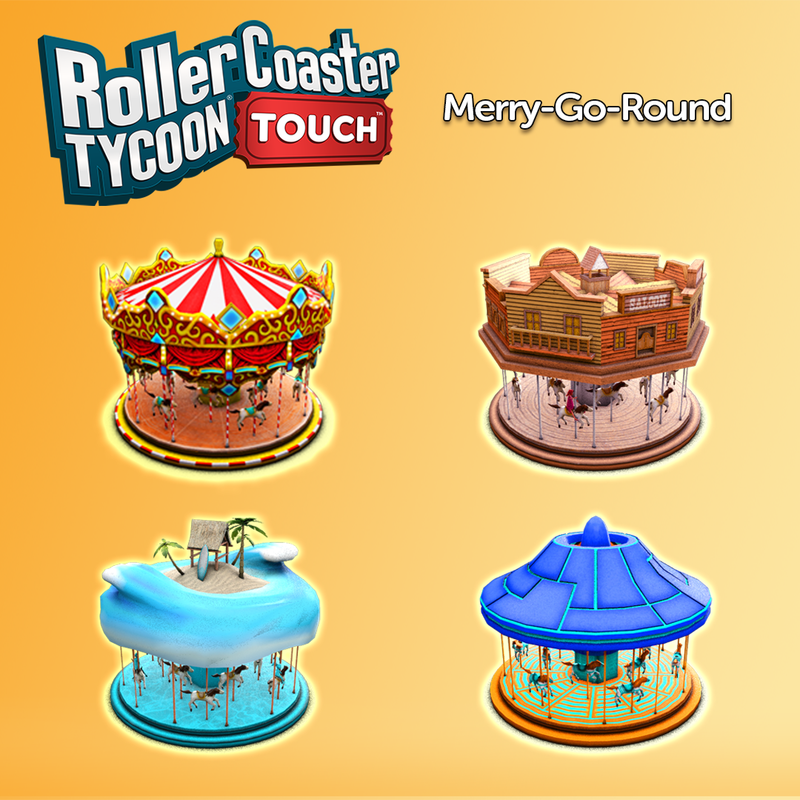 RollerCoaster Tycoon Touch, the free-to-play popular mobile title from Atari has received its biggest update yet since the release of the game in 2017. The new update, Scenarios, is featured on the Apple App Store and Google Play under the Best Updates category along with the hit title Fortnite among others. You can now create, customize, and share your own dream parks like never before. With scenarios, you can conquer challenges by completing goals that unlock brand new ride skins to alter the look of your park rides. 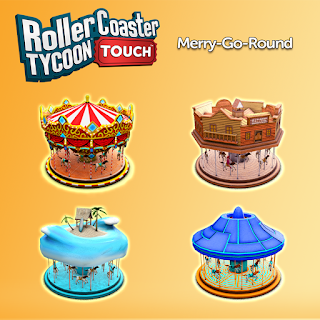 In RollerCoaster Tycoon Touch Scenarios, you select one of the three available Scenarios from the new Park Hub and start building your second park in a new environment. You can then swtch back-and-forth between your main park and your Scenarios at any time during gameplay. 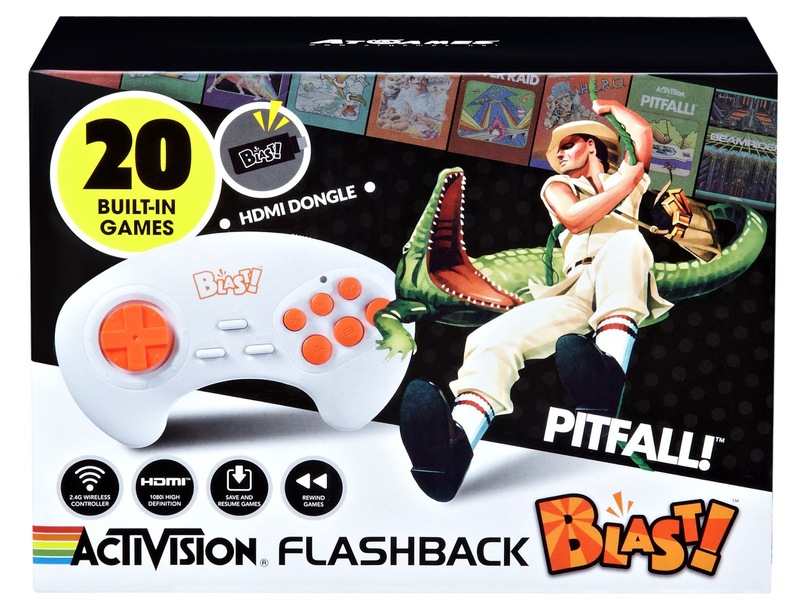 While playing in each Scenario, play with special game conditions and try to complete specific goals before the alloted time expires. Use the new Card Research feature to quickly develop a unique card inventory just for the Scenario you're playing. One you complete each difficulty tier of the Scenario you unlock a new reward type, Ride Skins. There are nine Ride Skins available to change up the look of your parks rides. Some of the ride skins are classic, Sci-Fi, Adventure, and Western. 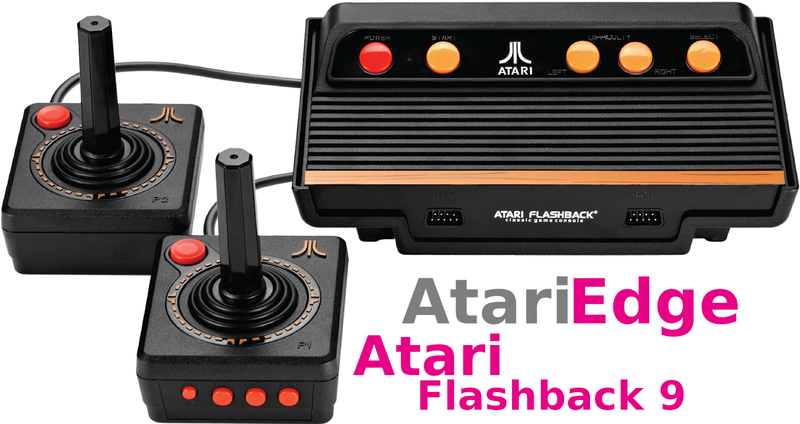 Atari plans to add more Scenarios and Ride Skins over time for even more new and fun game play. 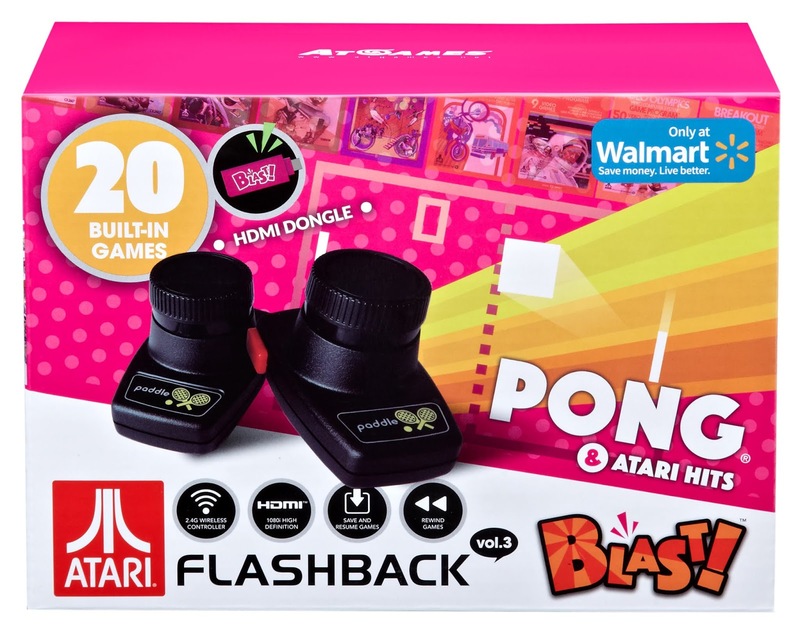 Since the release in early 2017, Atari has continued to add exciting new features regularly including the latest Scenarios. 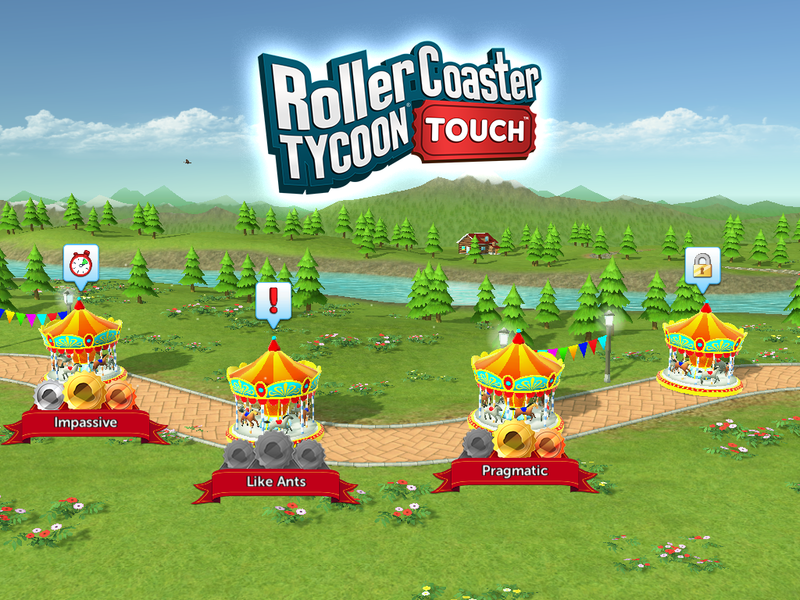 With more than 14 million players and continualy growing, RollerCoaster Tycoon Touch continues to hold the #1 spot in the mobile themer park builder game category. For new players, the game begins in the Park Hub, where you can choose Main Park and start building. After reaching level 20, you will unlock the all new Scenarios, where Scenarios are played in a temporary park separate from your main park.